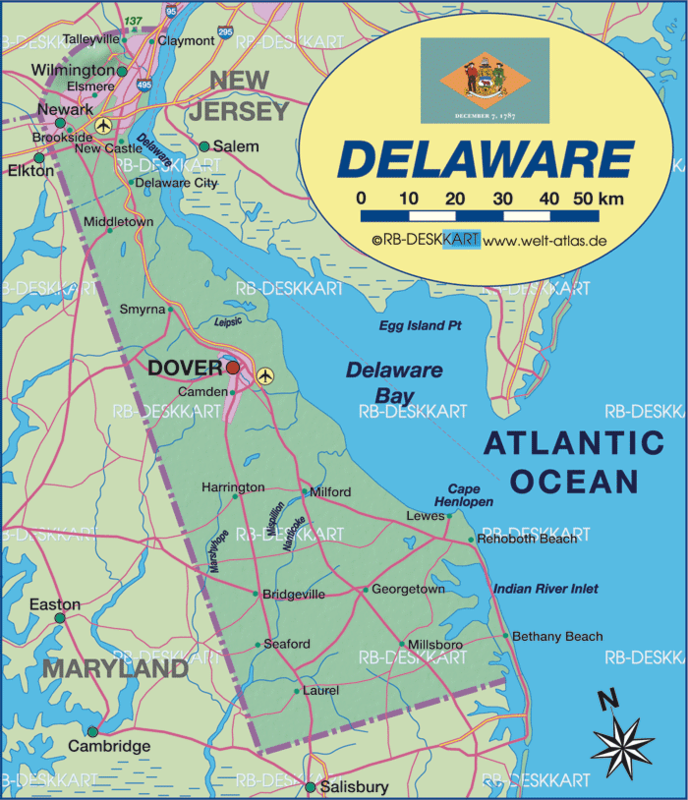 Delaware is a state located in the Mid-Atlantic region of the United States, with a population of almost one million people. 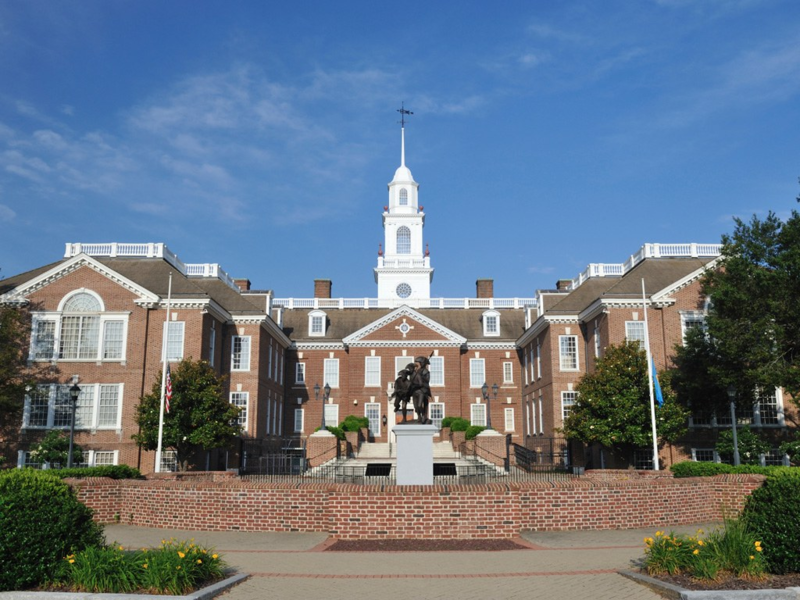 Delaware is known for being one of the 13 colonies of the U.S., and the first state to ratify the Constitution of the United States. Whether you want to factor an invoice, fund your payroll or need cash flow to keep up with customer demand, Prestige Capital is the nationwide choice for accounts receivable funding solutions. We work with many different types of companies including public, private, startups, family-owned businesses and so much more. We have financed publishing companies, fashion companies, eco-friendly home furnishing companies, dental hygiene product companies, and countless others. We have assisted many businesses from apparel to wholesale distribution. Don’t take our word for it. Our clients say it best!